Fashmates is an online fashion store based on the philosophy that everybody has the power and voice to influence fashion trends & purchases, not just top-end fashion designers. 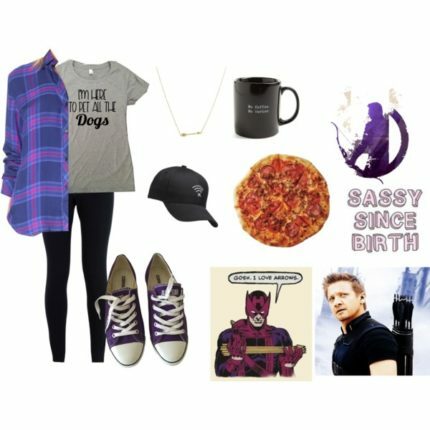 Everyone loves clothes, and many of us love to create looks that are unique and which reflect our personality. 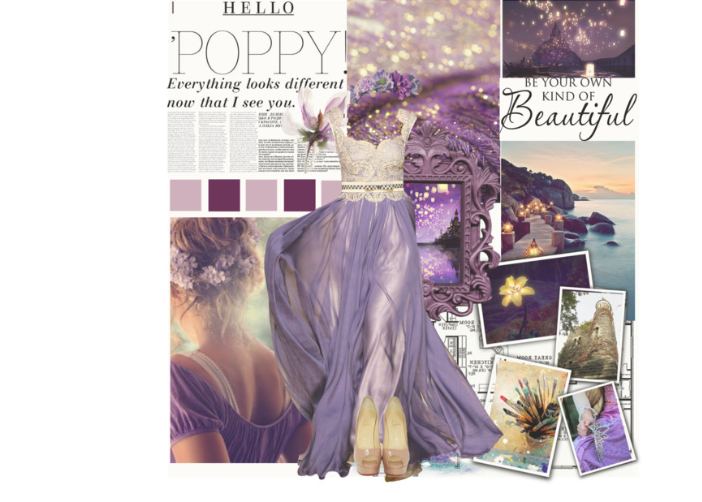 Polyvore offered its users a great way to create sets that celebrate certain styles and looks. However, with its sudden and shocking shut down recently, it left its users high and dry. At Fashmates we know we offer a convenient platform for both everyday people and professionals to showcase their individual fashion flair. Fashmates members are able to create and share their awesome styles with the world, and with our buyer and seller protection it is easy to see why so many fashionistas are building a great online business with us. With Fashmates, you can easily share your creations and take a meaningful step in transforming someone’s looks and style while establishing yourself as an important player on the fashion scene. There we said it – Fashmates has so much to offer Polyvore users giving them so many advantages when they register with Fashmates. 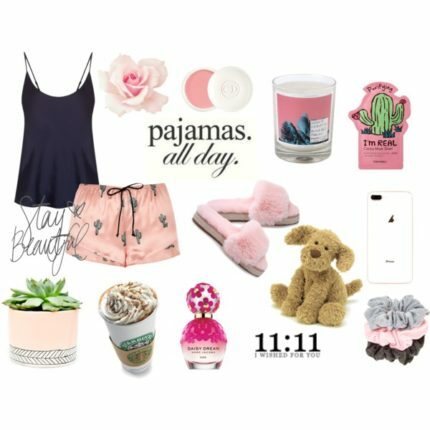 Polyvore users should check out 4 Ways Fashmates is Helping ex-Polyvore Users, to truly appreciate what Fashmates has to offer. Fashmates is offering live chat so you are not alone. Their console has been updated so it is easy to use, and we have installed a friend finder so Polyvore users can quickly reconnect with everyone they knew on the Polyvore site. As well, we have redesigned part of our website so that Polyvore users can easily transition to a more trusted and reliable online fashion design platform.